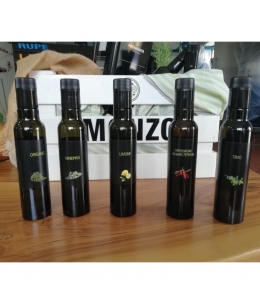 About the EVO oil, SAPORITADOC has entrusted the company “Il Cortiglio - Rocca Normanna”, with its headquarters in the heart of Irpinia, and for years now the leader in the EVO oil sector. 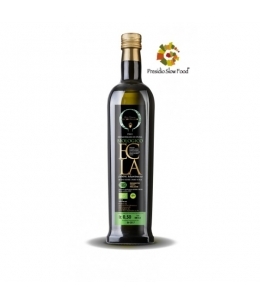 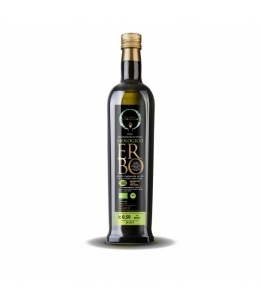 To diversify as much as possible the choice, we propose EVO oil, bio and non, coming from several monocultivar, in particular Ecla, Erbo and Incanto type. 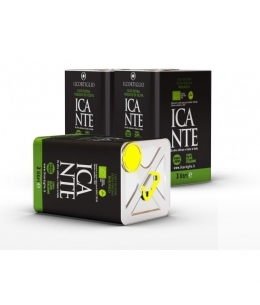 Its slightly spicy aftertaste has inspired the name: Icante is very versatile in use and suitable for preparing delicious dishes. 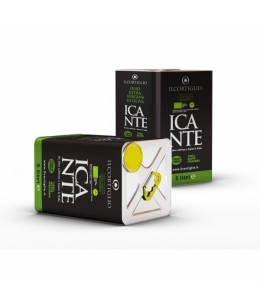 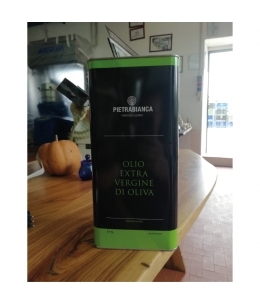 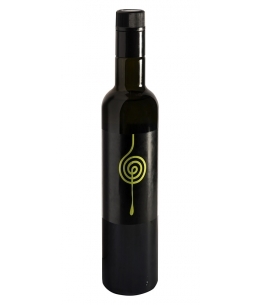 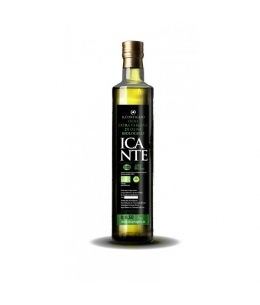 Icante is obtained from olives of different Irpine native varieties; The tin keeps the qualities and taste of the extra virgin olive oil unaltered. 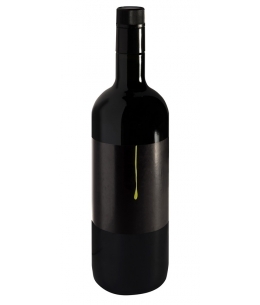 The tin is equipped with a removable spout for transferring in glass bottles.